Overview & specs of DJI Mavic Genuine Leather Drone Bag - Black by Currys PC World. Transport your DJI Mavic drone with confidence using the DJI Mavic Genuine Leather Drone Bag.Capable of carrying your drone, controller, batteries, smartphone and accessories, the waterproof leather material ensures that everything stays safe while you are out and about. 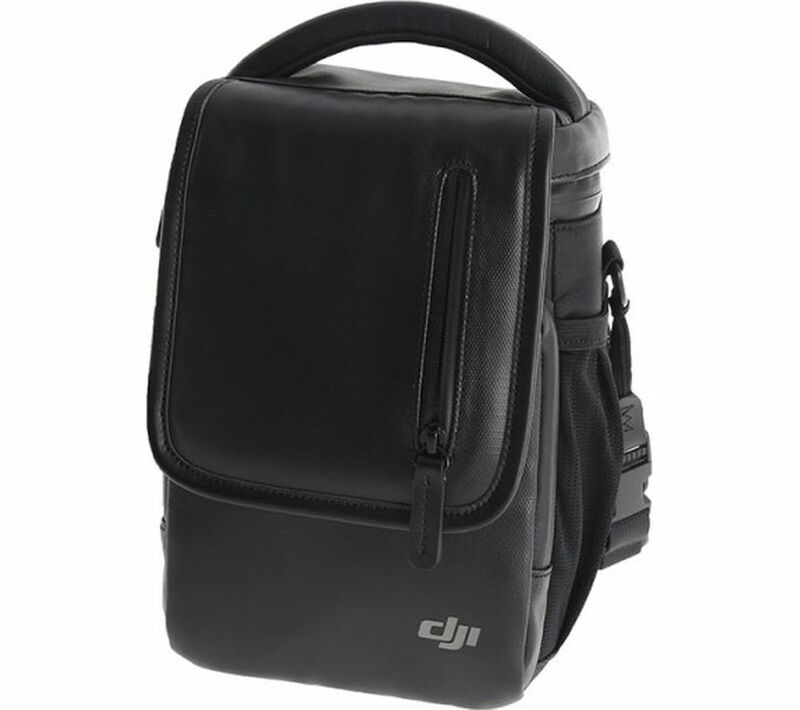 We are comparing prices for DJI Mavic Genuine Leather Drone Bag - Black in new condition sold by Currys Pc World, Argos.